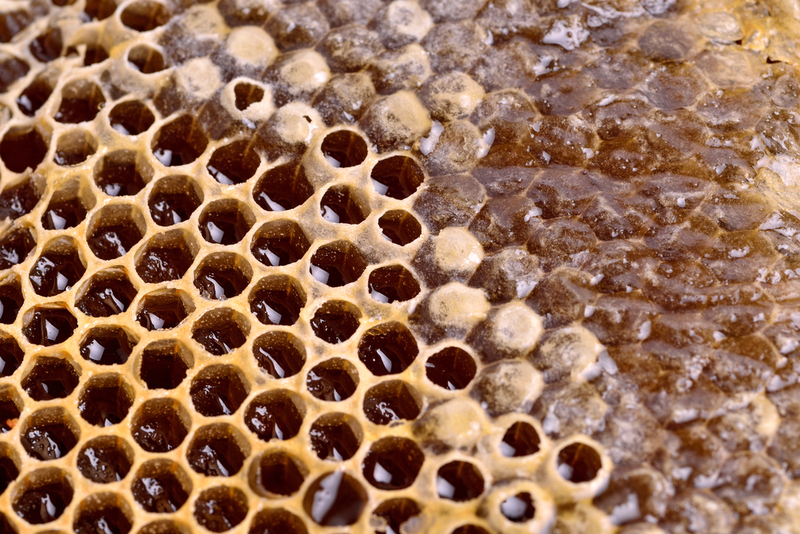 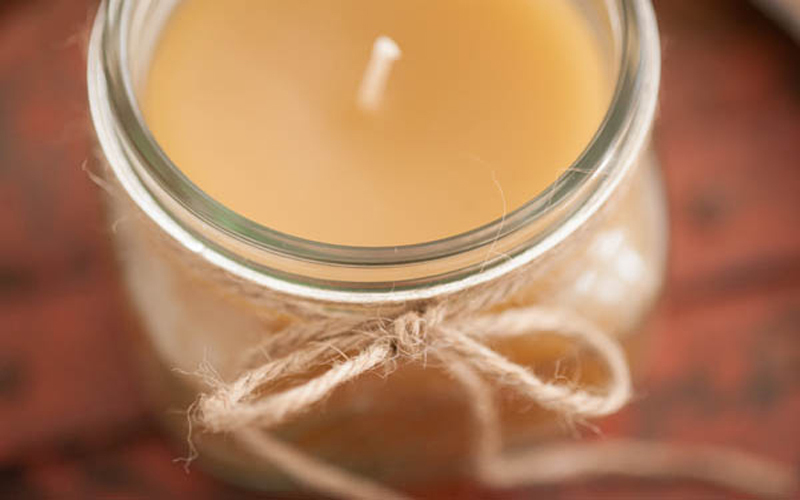 The process of harvesting and extracting honey also leads to the collection of beeswax. 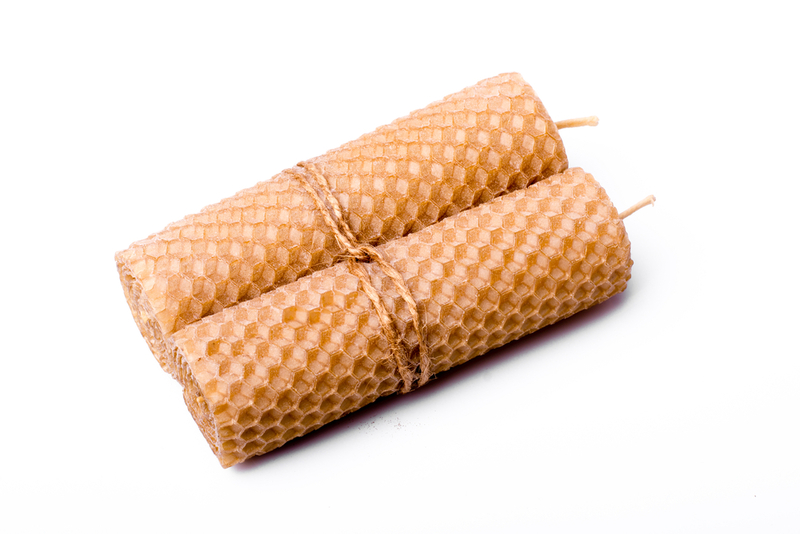 We separate the honey and beeswax using a centrifuge machine which leaves us with a fine wax powder. 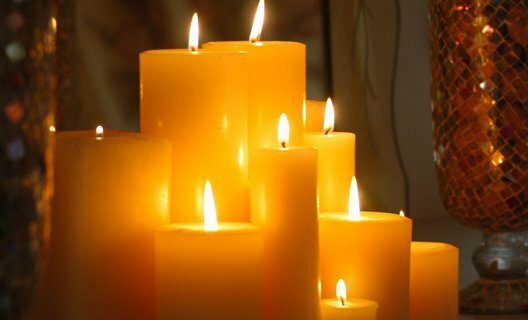 The beeswax powder is melted in a wax melter and when all of the impurities have settled, is poured into a 9kg rectangular mould. 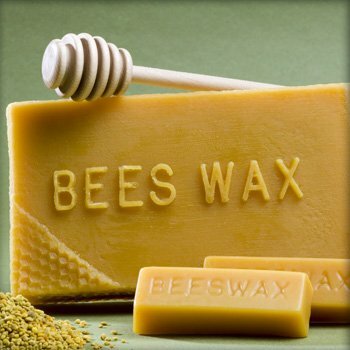 Please contact us if you are interested in buying pure beeswax direct from the beekeeper.